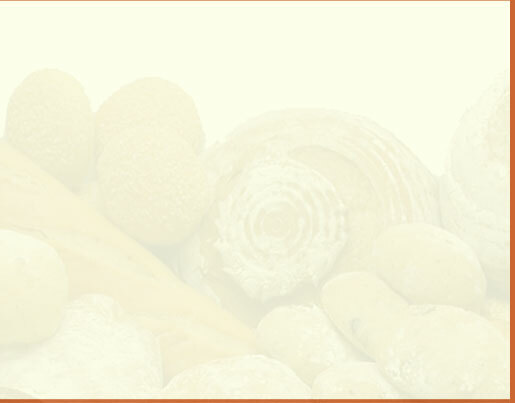 Copyright 2002 (C) WildFlour Breads. All rights reserved. 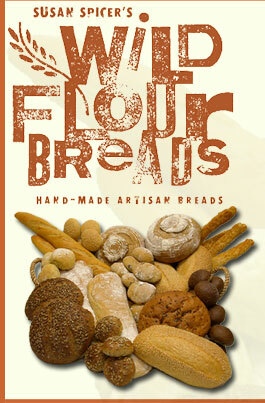 Questions or comment about this website should be directed to info@wildflourbreads.com. Site design by ebase, llc.